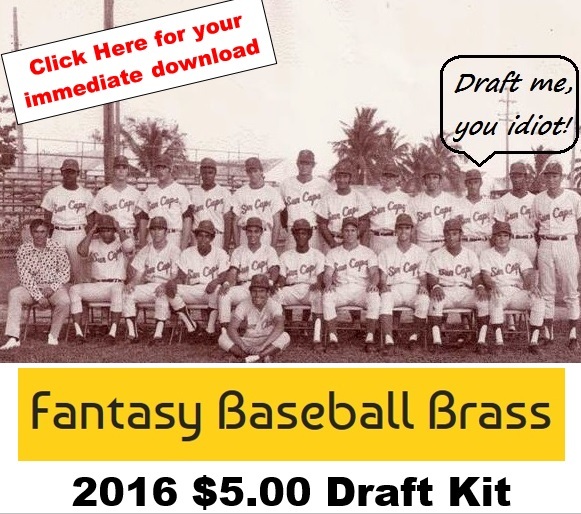 The two guys on top of the list of our fantasy second base rankings for 2016 are no surprise. Actually, it's kind of a surprise that a guy who hit .236 is ranked #2 on the list. Jose Altuve, the top of the list, burst onto the scene in 2012 as an every-day starter and he hasn't looked back since. Altuve has led the league in hits both of the last 2 seasons (225; 200) and has also stolen 141 bases over hat 4-year span. The only issue Jose Altuve has is that his teammates are terrible contact hitters, so they leave him stranded on base regularly. Despite hitting leadoff with a career .343 OBP, he set his career high in Runs scored last season with just 86. This season, he may just crack 100 Runs scored, finally, given Carlos Correa continues his hot streak and George Springer stays healthy. 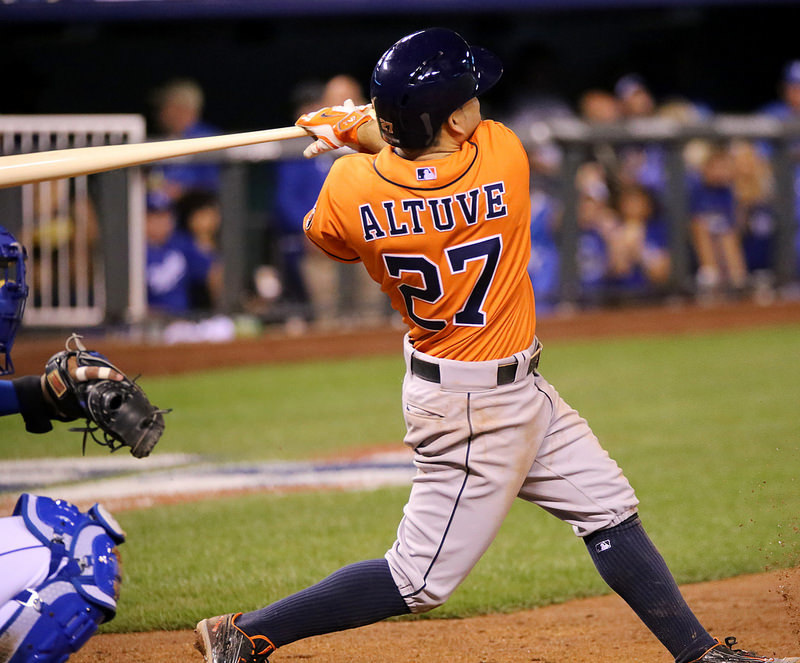 Jose Altuve has proven (for four straight years) that he's no fluke. 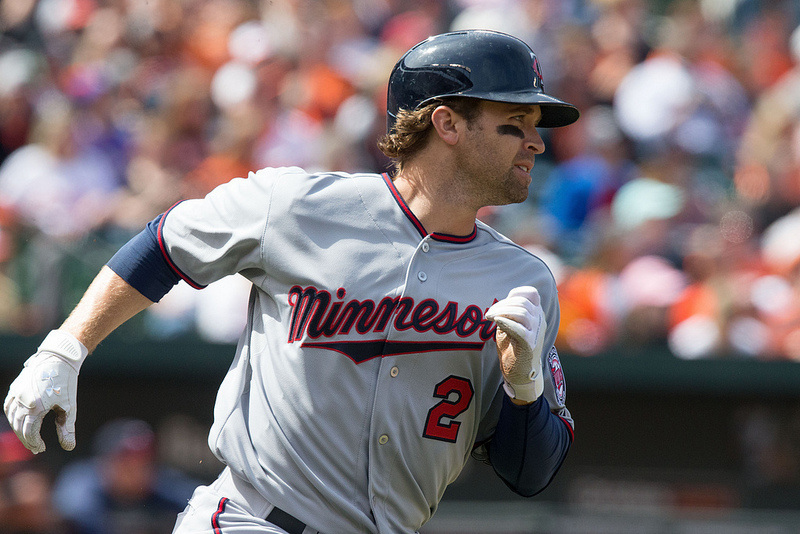 Brian Dozier puts up huge fantasy numbers despite his low batting average. By contrast, #2 in our second basemen rankings is Brian Dozier. He's a guy with a career .240 batting average (and .236 last season) and, yet, he has managed to score 100+ runs in each of the last two seasons on, arguably, a worse offensive team than Altuve. Dozier will also steal you 10-20 bases with 20+ HR and 70+ RBI. Doing this once might be a fluke. But doing this twice (and practically three times) is just called getting it done, somehow, some way. The only reason Dozier isn't #1 on the list is because Altuve's 200+ hits makes him a lock to be on base a lot. Dozier's low batting average leaves him prone to a wicked slump that could render him useless for fantasy owners for a stretch of time, although we have yet to see that out of him. Look at it this way: Altuve had 200 hits last season to Dozier's 148 hits. That means Altuve was on base 52 more times than Dozier. On top of that, Altuve struck out 10.5% of the time last season; Dozier struck out 23.6% of the time. All in all, you're looking at Altuve being on base at least 100 times more than Dozier... but Dozier still outscores Altuve. Regardless, you can't go wrong with either guy, but if you have to pick one over the other, Jose Altuve is your guy. Click here to read our 2015 Second Base Archives. It's all relative: Robinson Cano has had a couple of off years, but they're only off years for Cano. Look, man, we got no problems with you drafting Robinson Cano, even over Dozier and Altuve if you want. Cano is a proven superstar, he has been for years, and even his "off years" are studly. His Seattle numbers have fallen short of his New York numbers, but they're still kickass fantasy stats. 82 Runs, 21 HR and 79 RBI out of your second baseman is just fine. Our only issue is that he's 33 years old this season and he hasn't missed any significant playing time due to injuries in 9 seasons. We don't wanna jinx the guy, but to say he's due is an understatement. Sincerely, Miguel Cabrera. Last year, Kipnis hit .303, yet he only drove in 52 RBI; he also hit a career-best 43 doubles (and 7 triples), so his power is still there, just not necessarily in the way of HR. Still, we expect Kipnis to approach the 15 HR mark along with 85 Runs and 70+ RBI so long as he stays healthy. He may also approach the 15-20 SB mark, too, but take that as a bonus if he does. One of the biggest mistakes the Dodgers made was letting him go, but we're not so sure he'll win another batting title. Flashes of brilliance, pop in his bat, funny name on the back of his jersey, but this guy's the real deal with a lot of upside. Schoop gets minimal respect, but he puts up pretty solid fantasy numbers... but can he be trusted to do it again? Who? Talk about a guy who puts up big fantasy stats while flying under the radar. Is it a fluke or is Forsythe worth an every-day start?